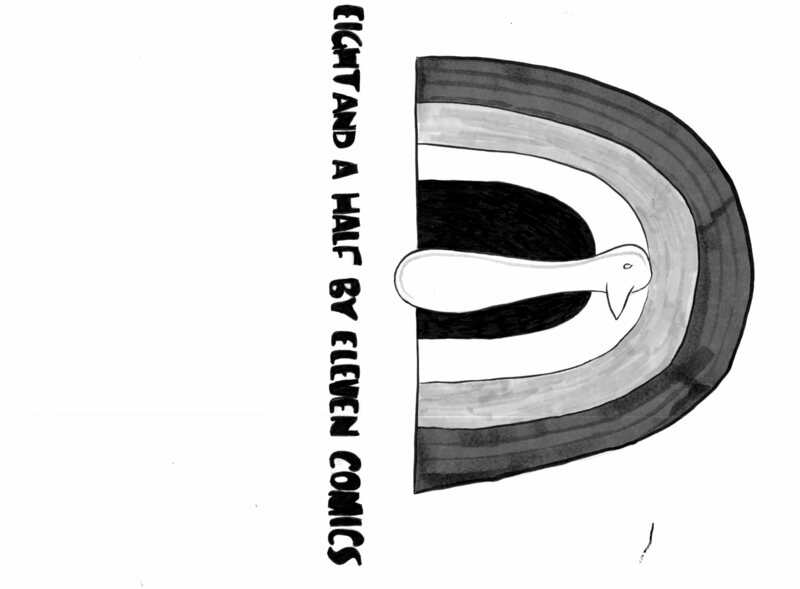 We publish comics pamphlets on an occasional basis. If you like receiving large brown envelopes in the mail, and you enjoy reading comics on real, flammable paper, you might consider subscribing. Subscriptions can be had by ordering here. Be assured that 88% of the cost is for postage alone, with at least another 5% for paper and envelopes. The rest goes in to printing. Also take comfort in knowing that none of these comics will ever appear on the internet, unless someone does it illegally. But we doubt that anyone would go to the trouble.